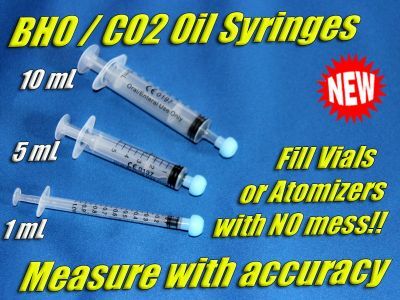 Easily fill Vials, Atomizers, Cartridges with accuracy with a reusable Syringe. 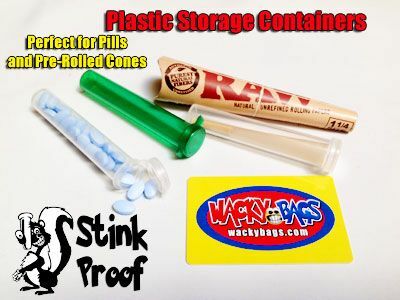 Short Decription Store your treats in a Airtight, Moisture resistant, Odor Proof and Food Safe Vials. Short Decription Store your what ever you want in Airtight, Moisture resistant, Odor Proof and Food Safe Vials. 60 Dram Size perfect for up to 14 grams of tea. Available in your choice of BLUE, PURPLE or GREEN. 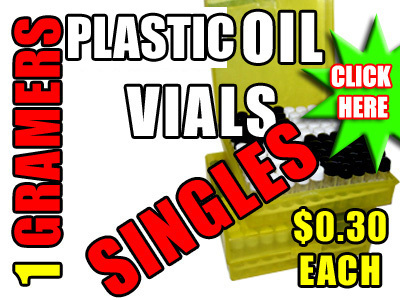 Short Decription Holds 1ml Get a 10 pack of single vials for $3.00, That is only $0.30 each. 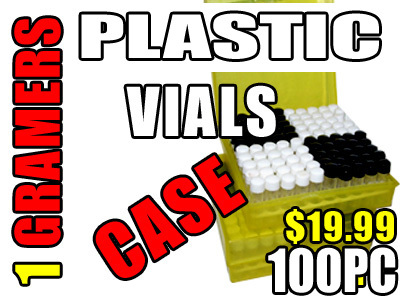 Each 10 pack comes with 10 vials and 10 lids. 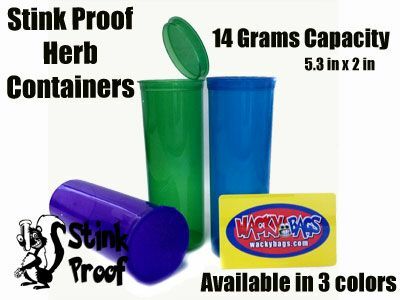 Short Decription Perfect for all your needs holds 1ml. 100 Pieces with lids and case.